Are You Facing Foreclosure? Let Our Law Firm Help You! If you are facing the real possibility of losing your home to foreclosure, you may be overwhelmed with anxiety on what to do next. With Law Offices in Watertown, Framingham, Westborough, Worcester, and Leominster Massachusetts, we are located near a city near you. We understand the importance of your home to you and your family. 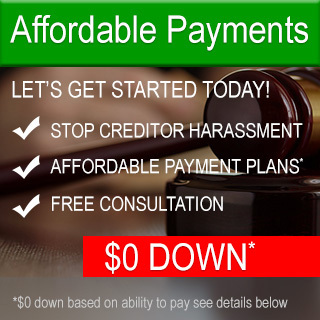 Our Law Firm has helped numerous clients by stopping foreclosure and achieving debt relief. If you are looking for an experienced lawyer who will provide honest advice on your options, look no further, contact us today to schedule a free consultation. You do not have to surrender your home, simply because a lender leads you to believe you have no choice. I am here to tell you, YOU CAN FIGHT BACK, and I will fight alongside you. My Law Firm is knowledgeable in bankruptcy, foreclosure defense, and debt relief. Many mortgage companies are willing to negotiate modifications to your load, but, they may also be preparing for foreclosure. When you file for bankruptcy in Massachusetts, it will stop the bank from being able to foreclose while your case is under consideration by the courts. Every case is unique, depending on your circumstances, bankruptcy may be the best way to save your home in the long run. The judge will immediately issue an “automatic stay” when you file for Chapter 7 or Chapter 13 bankruptcy protection. The automatic stay basically puts all your creditors on notice, to stop their efforts at collection, including the bank’s attempt to foreclose on your home. Often this will give you extra time to take every measure to “catch up” on your mortgage payments. Although, you cannot discharge your mortgage debt in Massachusetts, you are able to discharge other debts. This will allow you to structure payment plans, thus, allowing you to catch up on your house payments. ARE YOU FACING FORECLOSURE OR NEED A BANKRUPTCY LAWYER IN MASSACHUSETTS? If you have lost your job or have fallen behind on your mortgage payments, then the protection of debt relief can be found in federal bankruptcy protection. 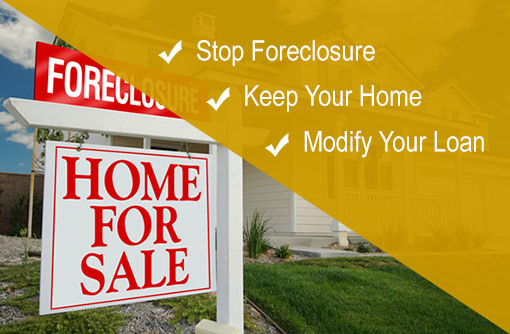 Do not let a foreclosure notice be the final word. I am committed to removing the anxiety and fear from bankruptcy and helping my clients piece back their life and start fresh! Just let us know if you need an evening or weekend appointment and we will accommodate you. I provide compassionate, experienced, and reliable representation, locally in Massachusetts. Let us put our experience to work for you today!